Loving Mom of Ellie Podway (Marty Podway) and David Lishan. 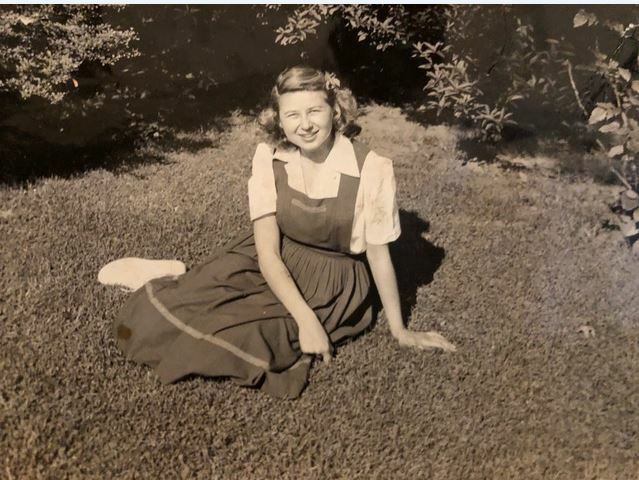 Preceded in death by her beloved husband and fun Dad to her children, Dr. John Lishan, her beloved sweet son, Rob, and her beloved gentle parents, Rose and Moe Tanner. It was not luck that Mom lived to be 99 years old. She was fiercely independent and life was on her terms. She was probably one of the first “Earth Moms” there was; always attentive to what was the healthiest for her family to eat, long before it was in vogue. An avid reader, the New Yorker was never far from her. She enjoyed the articles, but the cartoons tickled her. Her cards to her children that always included a cartoon like drawing she would sketch effortlessly. Her family was lucky to have a Mom that always felt being a Mom was a role she fiercely protected. To top it off, she was a great cook! Her family and friends know she is now at peace and has serenity in joining her beloved son, Rob. She is now content. She is with her beloved son, Rob. She is at peace. Funeral arrangements are at Mt. Sinai, Forest Lawn, Hollywood Hills, Thursday, February 21st at 2:00.